A magical and truly varied voyage through the stunning Islands that Indonesia has to offer, this seven day Itinerary will guide you through serene waters and stunning landscapes. Beach towns, rural villages and beaches that are picture perfect are all waiting to be explored here. 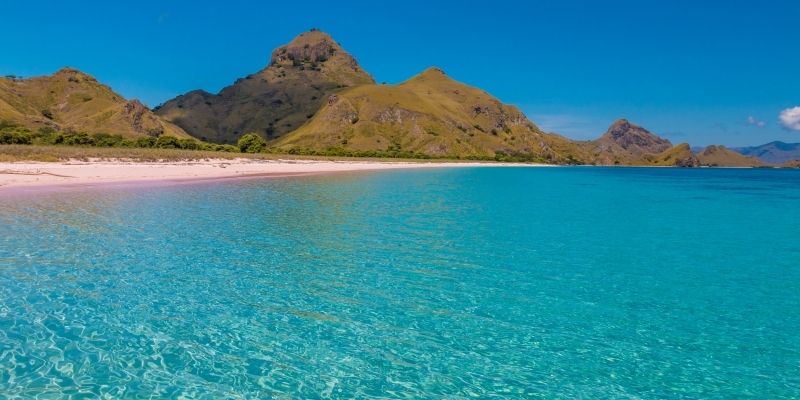 Tour the fascinating Komodo and soak up the cultural delights of Bali, both hugely varied in experience but delightful in every way.